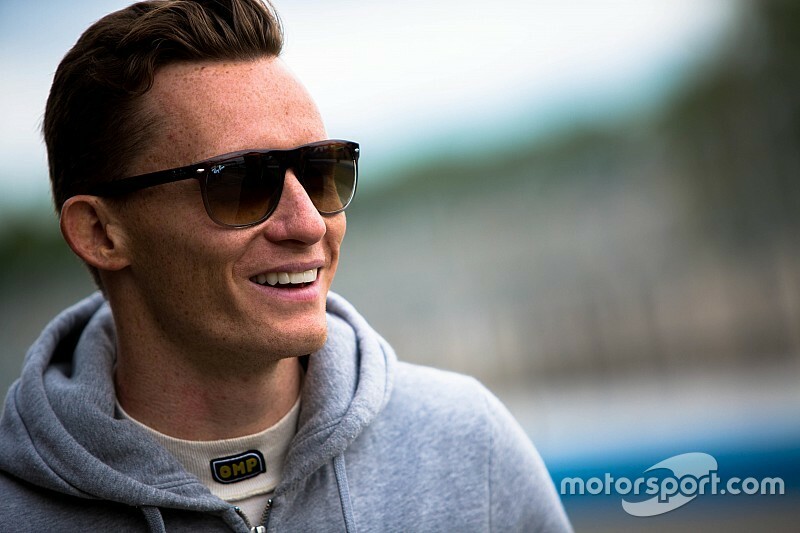 Mike Conway will replace Jacques Villeneuve at the Venturi Formula E team for the rest of the 2015-16 season. The Toyota LMP1 driver will partner Stephane Sarrazin at the Monegasque team for the remaining eight rounds of the all-electric championship, following confirmation of Villeneuve's departure. 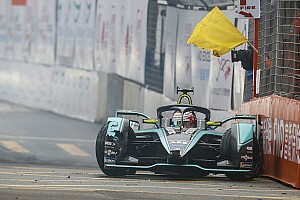 “Venturi is a top team in Formula E so it’s great to be able to join them,” said Conway, who Motorsport.com understands was at the Venturi Headquarters in Monaco on Thursday. 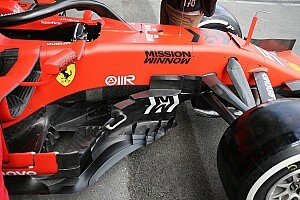 “The series is innovative and quite unique. It is quickly growing momentum and it’s attractive to a lot of manufacturers to showcase their technologies, so, it is exciting to be a part of this series." Conway has an excellent record on street circuits, having won the Macau Grand Prix as well as IndyCar races at Detroit, Toronto and Long Beach. 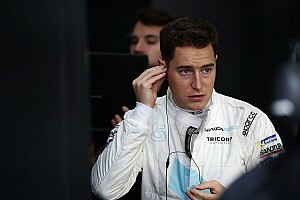 32 year-old Conway will join fellow Brits Sam Bird and Oliver Turvey on the grid at Buenos Aires, a track where Venturi claimed a double points finish with Nick Heidfeld and Sarrazin last season. Conway was an obvious choice to replace Villeneuve in the Venturi team. 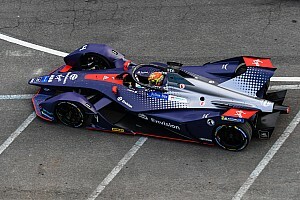 As teammate to Sarrazin who has raced in all of the Formula E races so far, he will be as much of a ‘plug in and play’ driver as the team could hope for just two weeks before the Buenos Aires ePrix. As teammate to Sarrazin in the FIA WEC with Toyota, Conway will be able to extract valuable information from the experienced Frenchman on the intricacies of energy and thermal management. Conway has an excellent pedigree in international racing, having won both the British F3 series and the Macau Grand Prix in 2006. 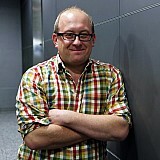 He was also a Honda F1 test driver between 2007 and 2008. Not only that, but Conway has made a mark in IndyCar racing too, winning four races between 2011 and 2014 for Andretti Autosport, Dale Coyne and Ed Carpenter. He had a solid first full FIA WEC season in 2015, despite the deficiencies of the Toyota compared to its Porsche and Audi rivals. Will he be able to make an impression in Formula E? 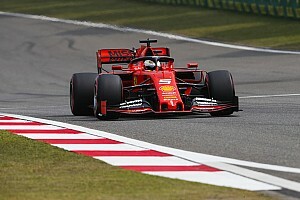 There is no doubt that it will take a couple of races for him to find his feet, but the Brit has the class and intellect to at least give Sarrazin a run for his money as season two progresses.